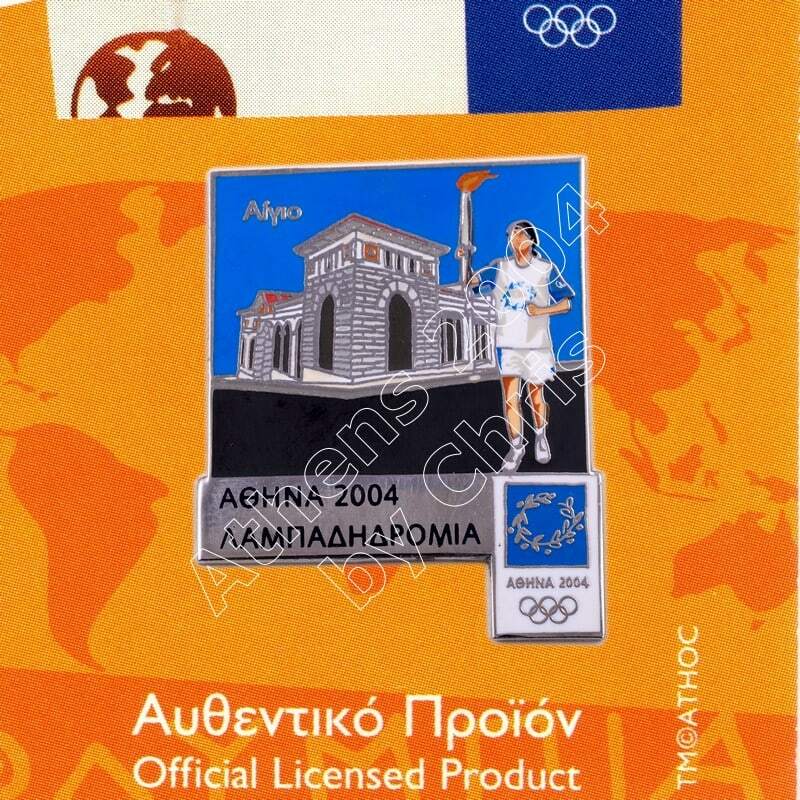 The Olympic Flame past from Greek City, Aegion. Aegio, also written as Aeghion, Aegion, Aegio, Egio, is a town and a former municipality in Achaea, West Greece, Greece. Since the 2011 local government reform it is part of the municipality Aigialeia, of which it is the seat and a municipal unit. Its population is around 30,000. Aigio is a port town on the Gulf of Corinth. 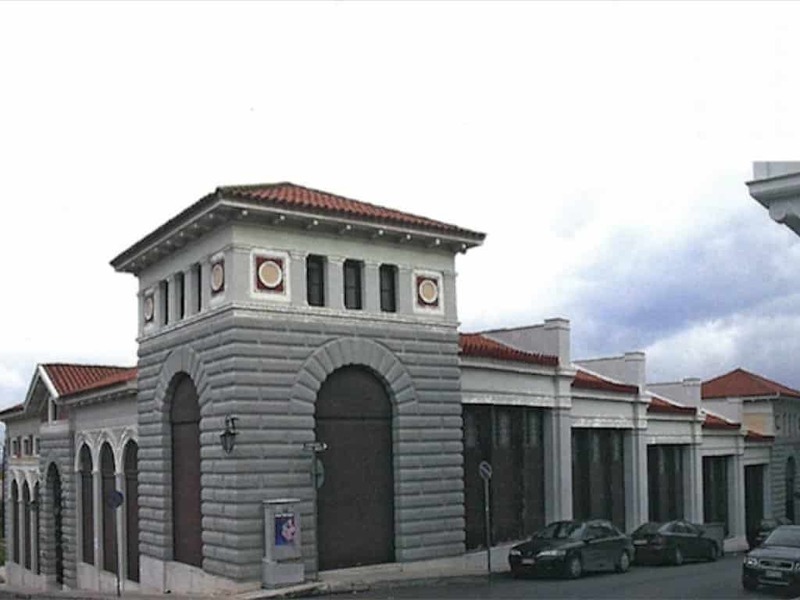 The Archaeological Museum of Aigion is a museum in Aigion, Greece opened on August 6, 1994. 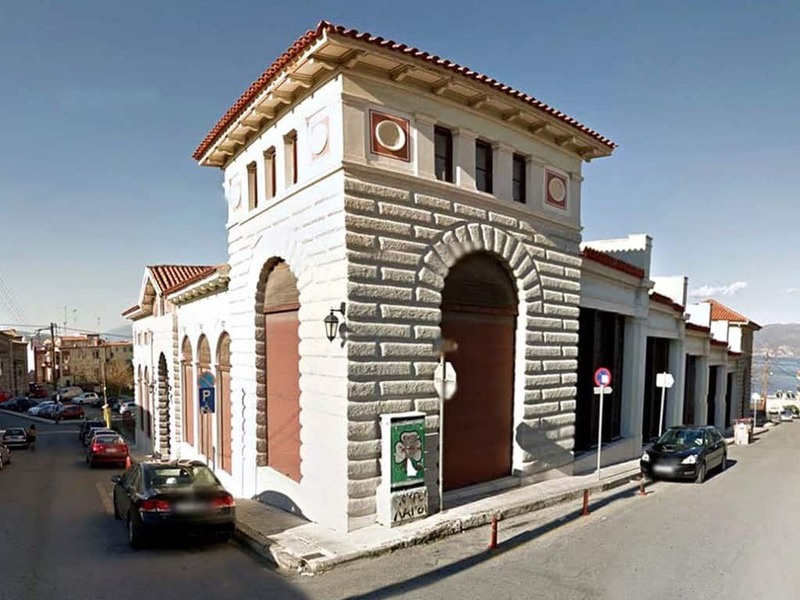 The building of the museum which originally housed the municipal market of Aigio is a work of the famous architect Ernst Ziller and it was built in 1890. In the museum there are six rooms covering findings from the Neolithic period to the late Roman. Among the notable works found in the museum is the Marble statue of Aigiochos dated to the 1st century AD, a fruitstand with painted decoration, found at the Neolithic settlement of Sylivaina at Krathion and dates from the Middle Neolithic period (6000 BC), a three-handled pithos-amphora dated to the second half of the 15th century BC, a necklace of cornelian and glass-paste beads dated to the 14th-13th century BC and a Corinthian krater bearing painted representations of sphinxes and an eagle from around 690 BC. The museum also has an antefix decorated with a painted palmette and a Clay sima with a painted decoration, from the Archaic temple at Aigira dated to 500 BC.